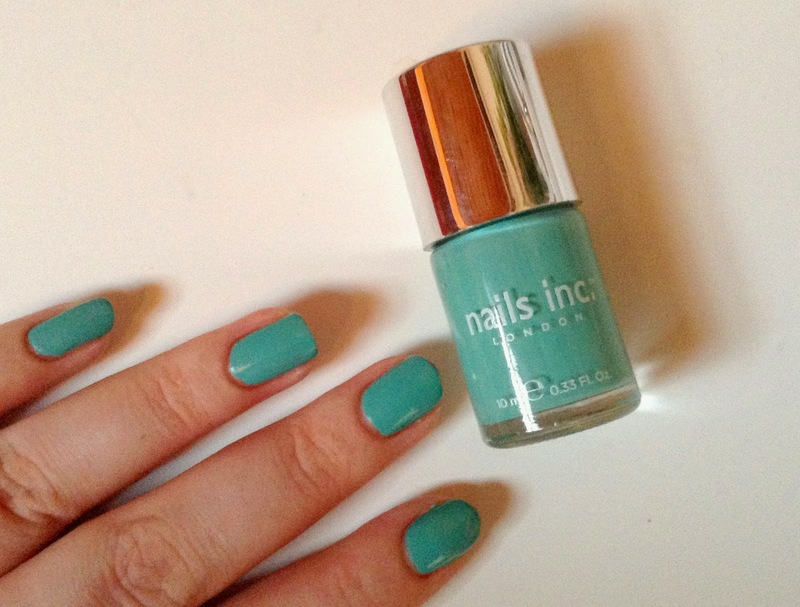 Hello lovelies, you're probably thinking where did she get a nails inc polish for under a fiver? Well Tkmaxx of-course they always have fab beauty bargains or you may have already seen my little haul post previously here. 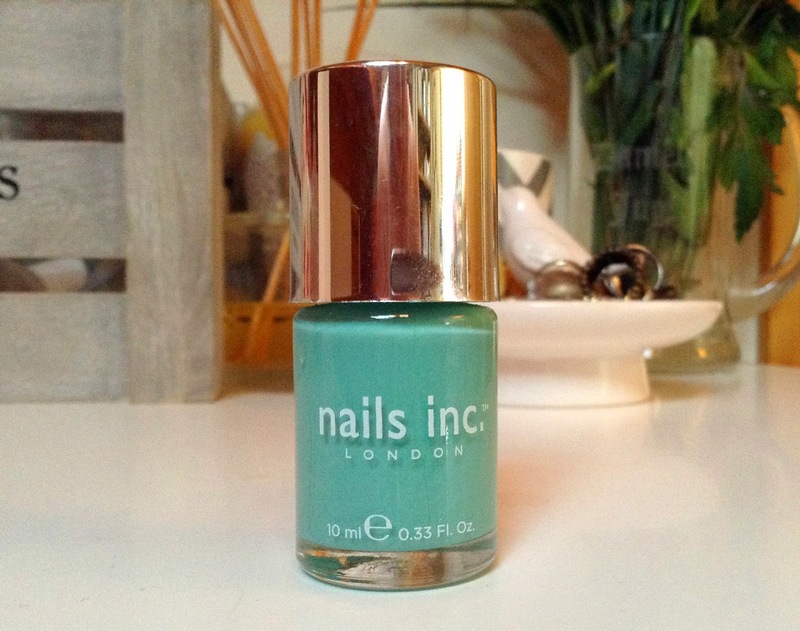 This is a gorgeous shade a cross between turquoise and duck egg blue, I think it would suit most complexions and nails inc polishes have great longevity. I love there simple packaging, they look lovely lined up on my nail varnish collection shelf. I think I would pay the normal £11 price tag if I wasn't so stingey but you can't beat a good bargain and I didn't want to leave it for under a fiver, it was a right steal. 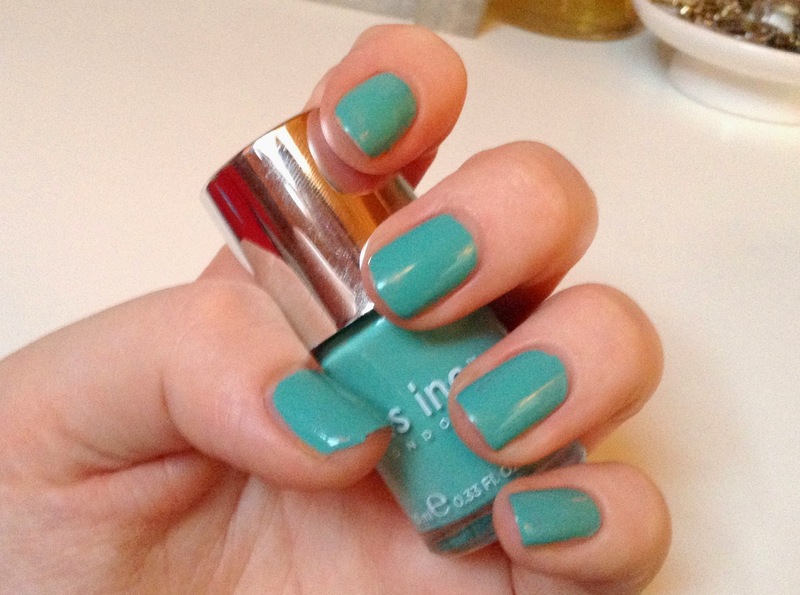 Do you like nails inc polishes, if so what are your favorite shades?